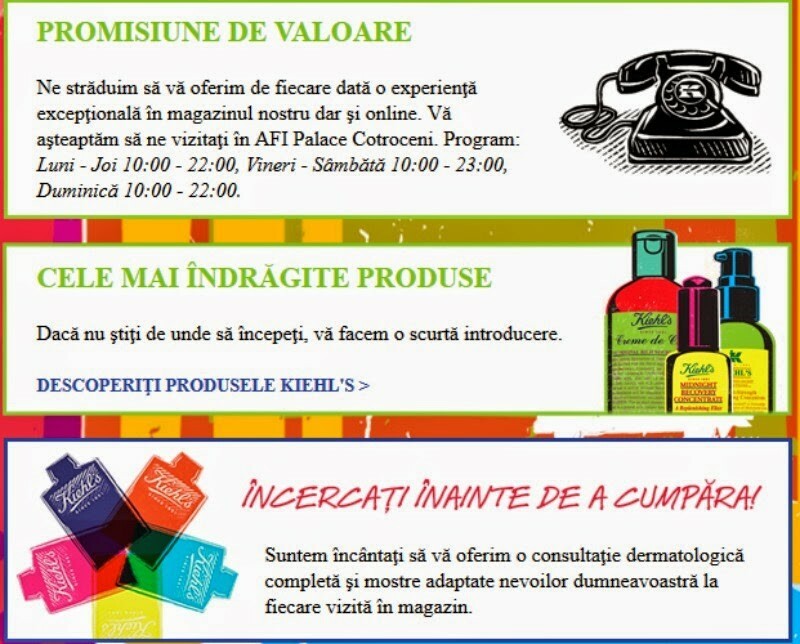 Ladies save this date : 3rd April is a GREAT day for all skin care lovers : Kiehl’s opens its first Romanian store in Afi Palace Cotroceni Mall. 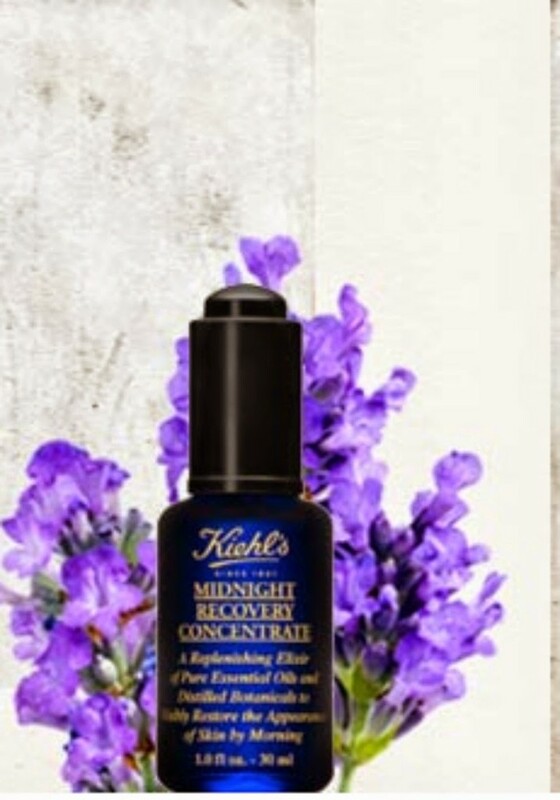 Their cult product, the world famous and well-known Midnight Recovery Concentrate is on my wishlist for a long time. 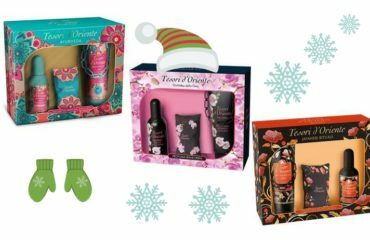 So is their Powerful-Strength Line-Reducing Concentrate and Powerful Wrinkle Reducing Cream and the Creamy Eye Treatment with Avocado and the Ultra Facial Cleanser and the list goes on and on .. 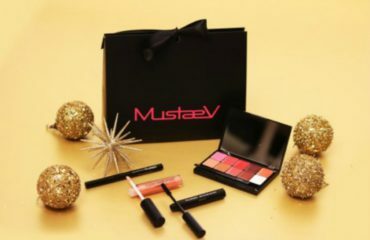 I am soo happy that they have finally opened a shop in Romania, I am like a kid in a candy store, I can’t wait to go and test all the products … It is known that they are very generous with their samples .. a practice that is part of their history; they believe that if people will try out their products they will buy them. 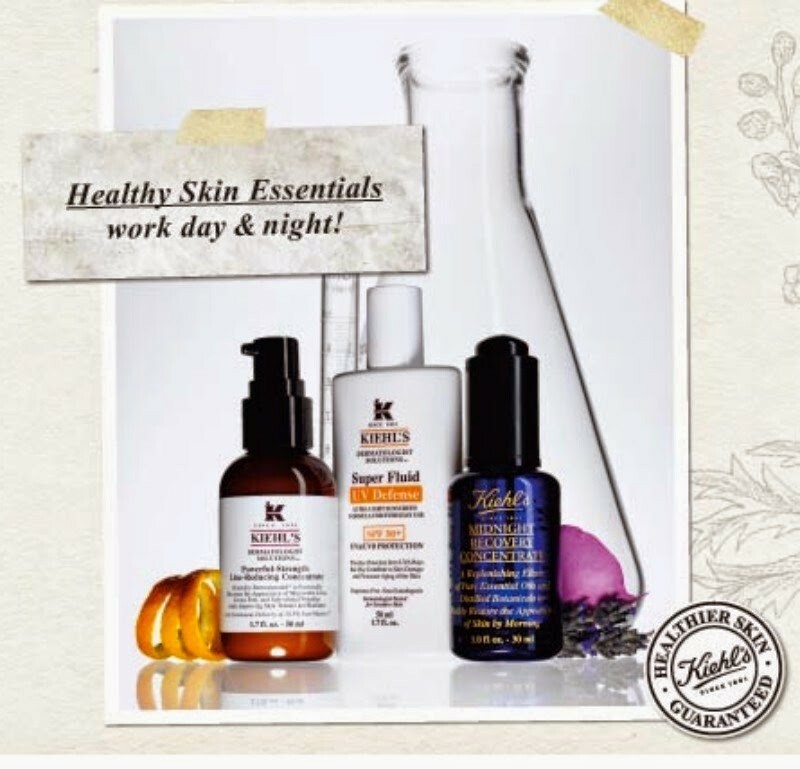 Kiehl’s is a brand that prides itself with its unique formulations in all its products : they are made with the finest naturally-derived ingredients, proven and effective botanical extracts from all parts of the world to truly benefit the skin and hair. The brand uses simple, efficient and recyclable packaging so they could better concentrate their efforts and costs on the substance and quality of the products. Kiehl’s skincare is scientifically formulated to respect, restore and strenghten the skin’s barrier for healthier, more radiant, younger-looking skin. The treatments are specifically targeted to correct and treat specific skin needs and concerns. In 1851 the precursor of the original Kiehl pharmacy “Brunswick Apoteke” begins to serve patrons in the East Willage neighborhood at the intersection of Third Avenue and Thirteenth Street, known as Pear Tree Corner. 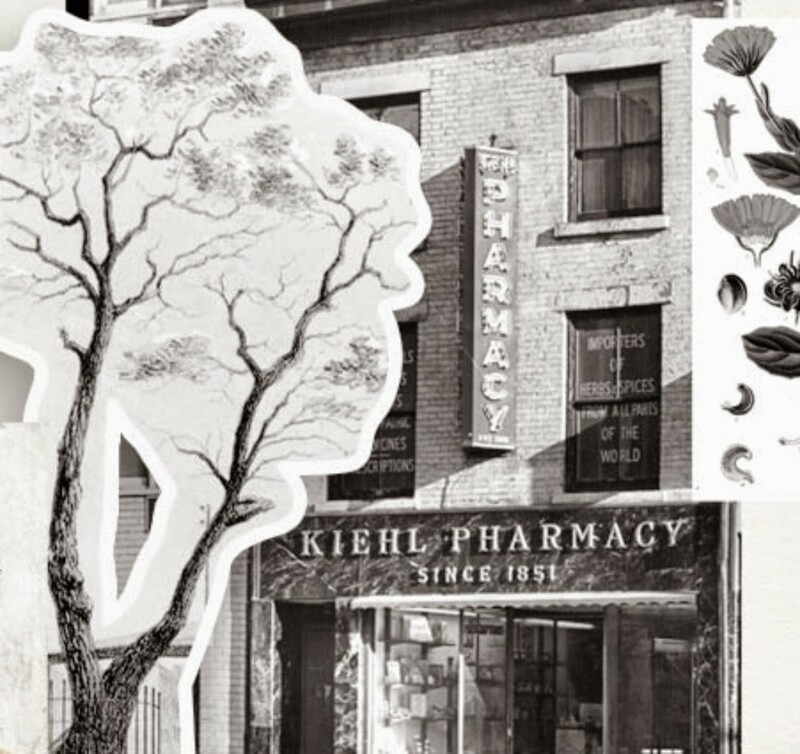 In 1894 apprentice John Kiehl purchases the Brunswick Apoteke, renaming the establishement Kiehl Pharmacy. 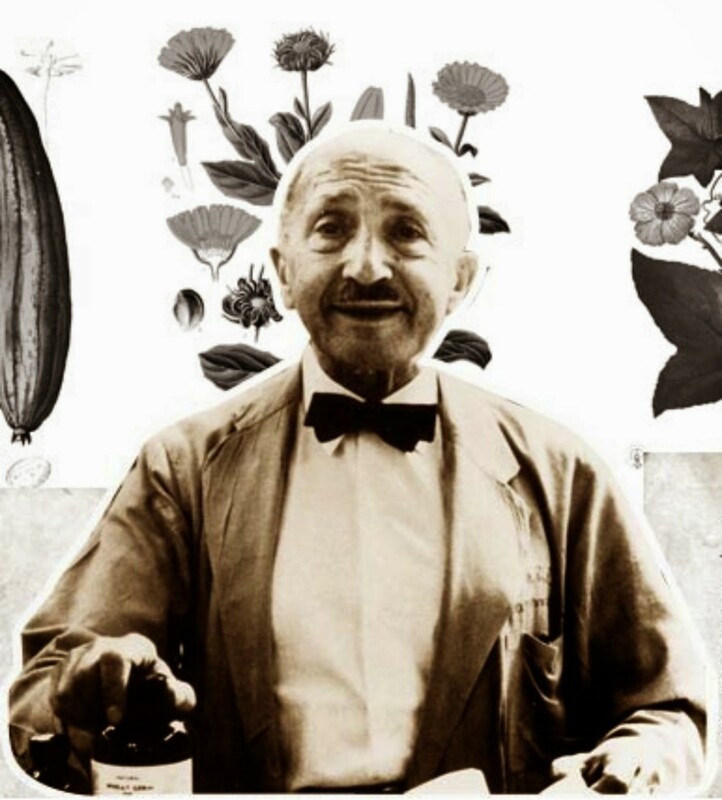 In 1921 Irving Morse, apprentice to retiring John Kiehl buys the pharmacy; Russian family member price Karl blends “Love oil”, the original formula for Kiehl’s Musk Oil. In 1961 Aaron Morse takes over family bussiness from his father, Iriving Morse, and later introduces dedicated products for men. In 1964 Andy Warhol’s favourite blue astringent was launched. In the 70’s the Morse family starts to give generous samples to customers – a practice that is still kept nowadays. 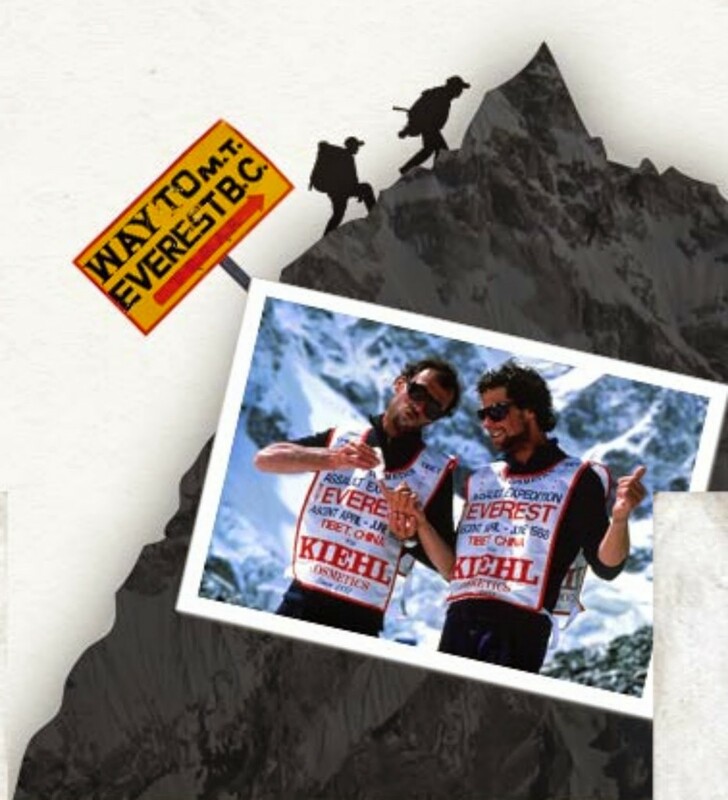 In 1988 Kiehl’s sponsors Everest expedition – climbers scale mount Everest relying Kiehl’s products along the way. 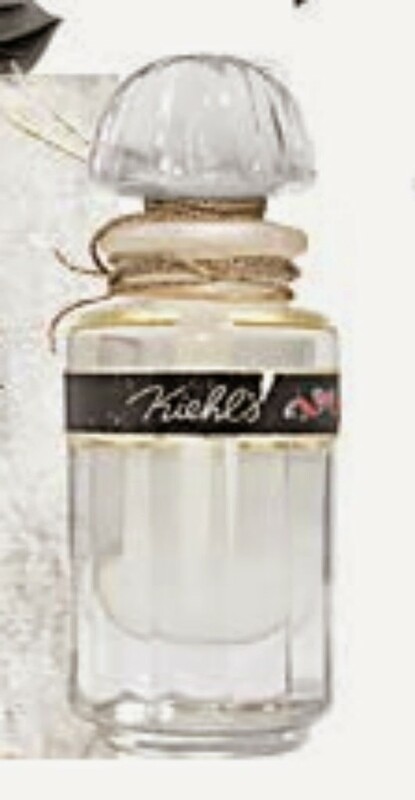 In 1997 Hand Care For A Cure was introduced, the first Kiehl’s product dedicated to a key philantropic cause. In 2003 The Abyssine 657 “survival molecule” is derived from microorganisms discovered near hydrothermal vents in the Pacific Ocean at a depth of 3000 metres where the algeae is able to adapt itself to the harshest conditions. 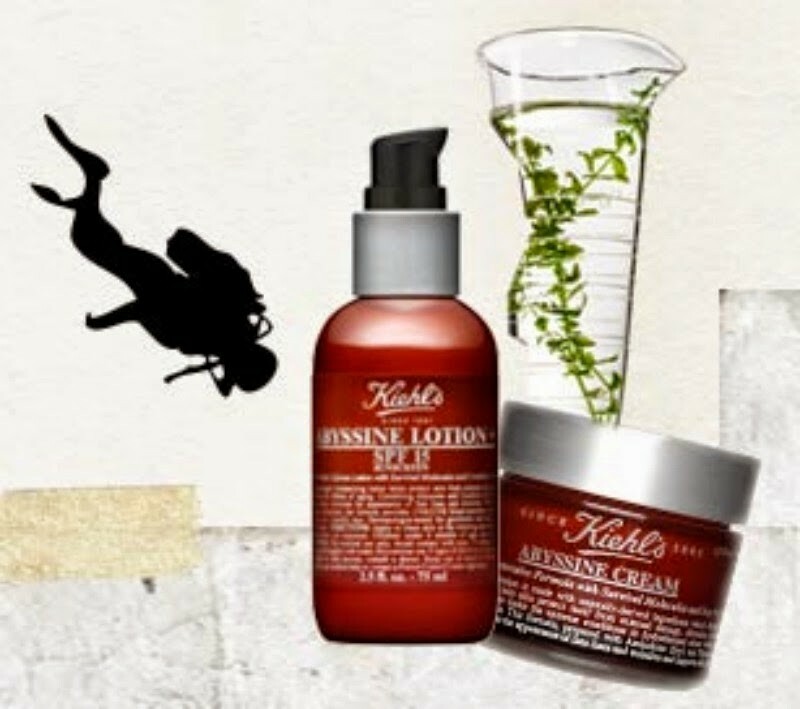 In 2005 Kiehl’s introduces Dermatologist Sollutions, a collection to adress specific skin conditions such as aging, irritation, sensitivity, acne, sun spots and surface texture. In 2009 Recycle and Be Rewarded programme was introduced. 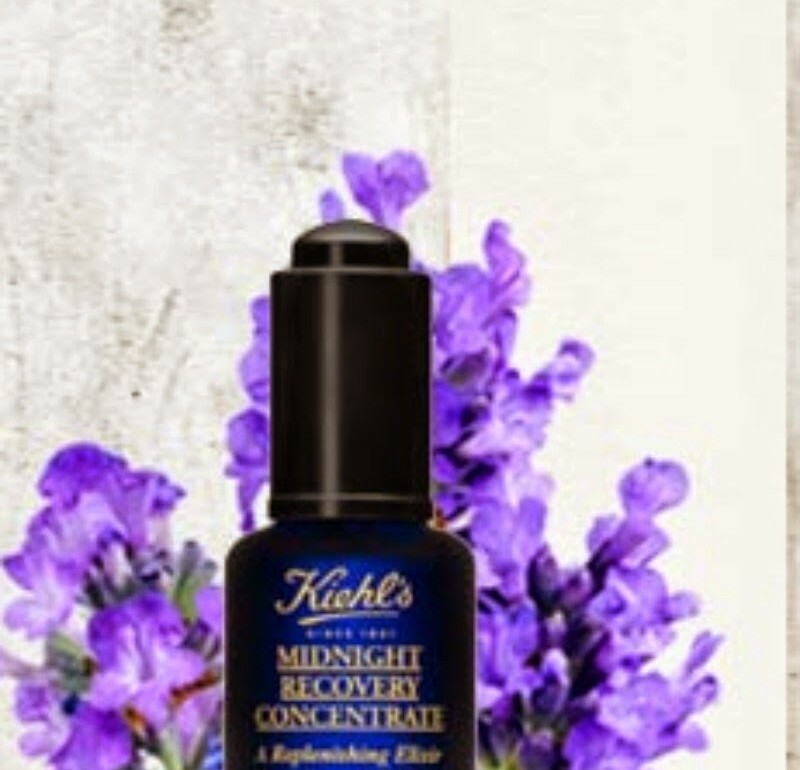 In 2010 Kiehl’s introduces its cult product Midnight Recovery Concentrate. 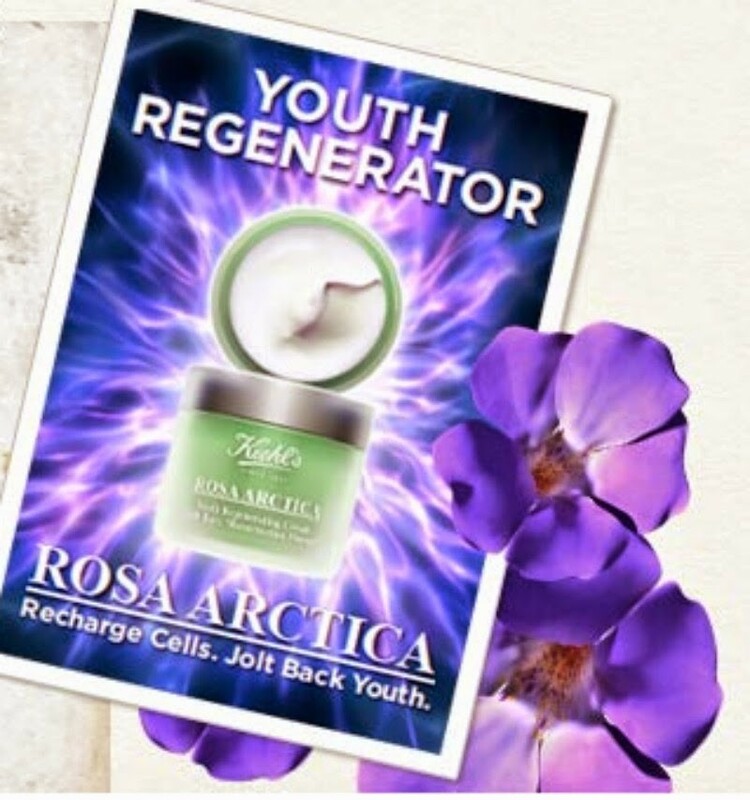 In 2011 Kiehl’s introduces Rosa Artica Youth Regenerating Cream with rare Ressurection Flower. 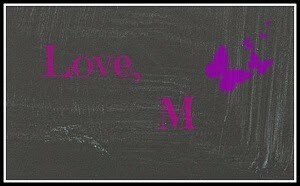 And the story goes on and on .. If you have the time go and visit Keihl’s store in Afi Palace Cotroceni Mall. 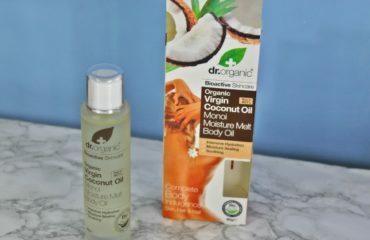 I am sure you’ll fall in love with their products and you won’t be dissapointed! I will certainly visit the store and I’ll be back with my impressions on the blog.